Posted April 29th, 2012 by Meg & filed under homeec. 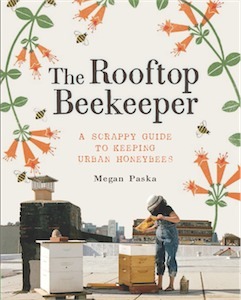 A bee update from my rooftop apiary! Posted April 29th, 2012 by Meg & filed under beekeeping. Posted April 20th, 2012 by Meg. Posted April 11th, 2012 by Meg. Meet Carrot, Hayseed’s new mascot! Posted April 9th, 2012 by Meg. This was a difficult shot because a pig is a difficult subject. Posted April 8th, 2012 by Meg. Hayseed’s Big City Farm Supply in Greenpoint Opens Today! Posted April 4th, 2012 by Meg.